Gerry Hemingway, one of the drummers most in demand for quite a few years – especially in the scene of avant-gardists and free improvisation – was able to realize a dream in 2002 that he has cherished for a long time. He composed and wrote the lyrics of "Songs" in the best sense of the word for a transatlantic group, which connects US-Americans with European musicians (Walter Wierbos/Holland and Thomas Lehn/Germany), and a singer who has complete command of the phasing of pop music as well as free innovation thanks to her work with jazz avant-gardists. All musicians, whom Hemingway knows very well from earlier (and in still on-going projects today), became intimately involved with the project. With a clear, driving rhythm and clearly structured melody lines on one hand, but always with breaks and changes, which prevent boredom from the start, on the other hand. And numerous backdoors and emergency exits for the surprising excursions of the musicians always ready for anything. 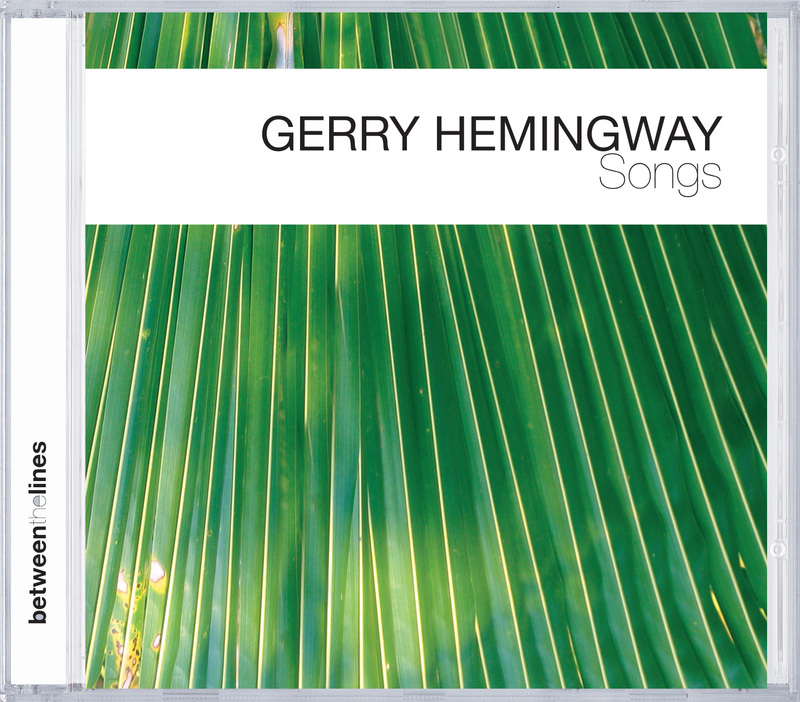 As Hemingway writes in his liner notes, the CD is also a declaration of love to his wife and child. Specifically these love songs are so intense and jam-packed that you want to listen to them again and again. Recorded in 2001 and released in 2002, the CD was sold out and no longer available after a short time. The master had also been missing for five years. It was now possible to use the original recordings to create a new master. Gerry Hemingway also contributed his hands and ears to make the sound even more transparent and powerful.